The world's two largest cancer charities have made very clear statements about the health benefits for smokers who switch to vaping, based on the latest research. 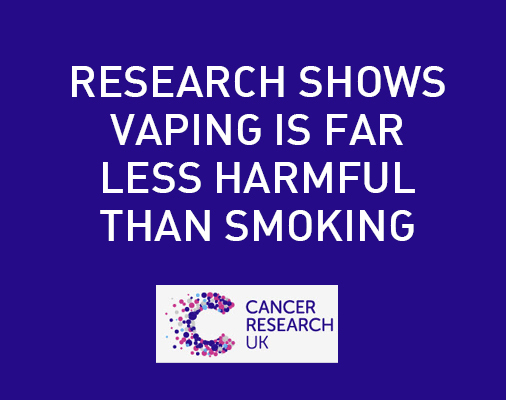 For more evidence-based information on vaping from Cancer Research UK, click here. Unfortunately, Australian cancer charities, Cancer Council Australia and all the state cancer branches, are out-of-date and are giving Australian smokers the wrong advice. They continue to insist that there is not enough evidence to be certain yet about the safety of vaping. 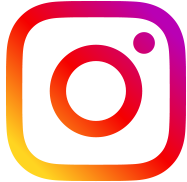 Their view appears to be that smokers who are unable to quit in spite of repeated attempts with conventional therapies should continue to smoke. Hopefully Australian smokers will be too sensible to listen to this advice.